Can't wait for a Apple netbook? 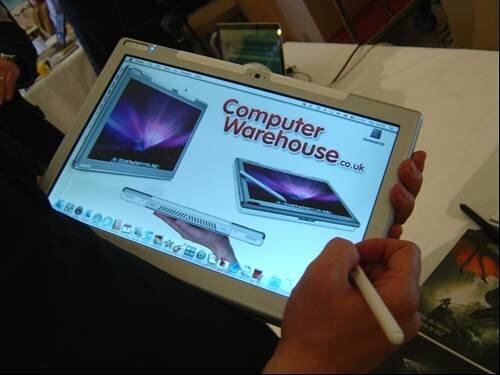 Well the clever clogs at computerwarehouse have been taking macbooks and turning them into touch screen netbooks that can detect over 500 levels of pressure. Currently on trial at Chelsea Football Club, let's hope it doesn't get an injury.